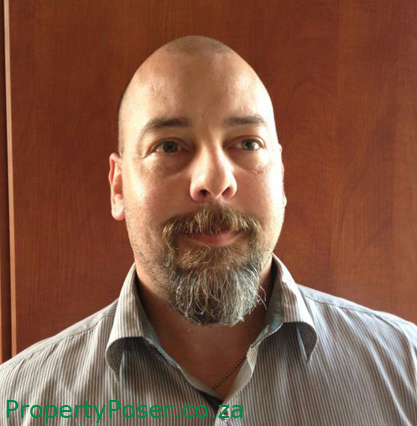 One of YourProperty’s in-house experts, Sean Radue, heads Radue Attorneys, a commercial law firm in Port Elizabeth. They specialise in contractual drafting and vetting and the setting up of trusts. If you would like to get in touch with Sean, visit Radue Attorneys. To ask a property-related question click here.